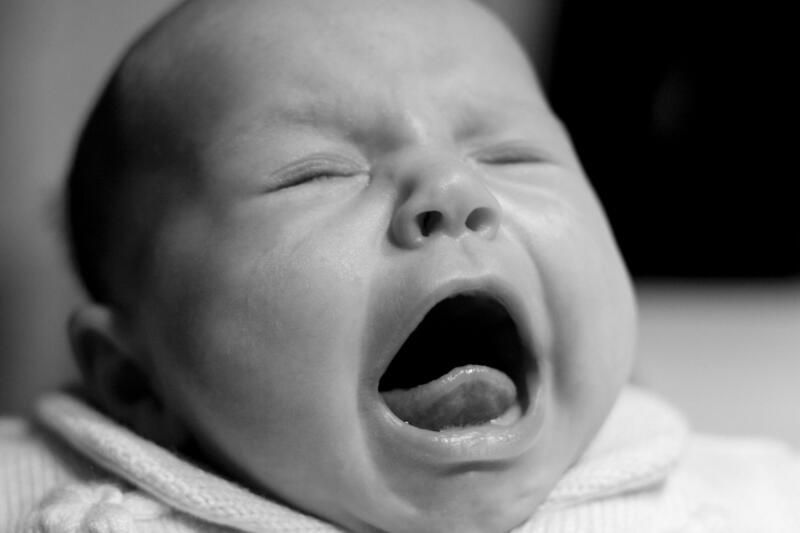 MU Study Asks: Why Do Babies Babble? You've probably heard infants babbling strings of syllables before they start using words, but have you ever wondered why? University of Missouri researcher Mary Fagan examined that question in a recent study by comparing speech development in babies with normal hearing, babies with profound hearing loss and babies with cochlear implants-a surgically implanted device that can help the deaf hear. What was the importance of comparing the different groups of babies? One of the ways to address the questions we have about what infants do is to compare them to what infants do who don't have average hearing. And comparing the vocalizations in both groups, both when the babies were deaf and when they had cochlear implants helped me to address some of that mystery about why babies babble the sounds they do, and especially why they repeat strings of syllables. What did you find out about the repetition of speech or babbling? 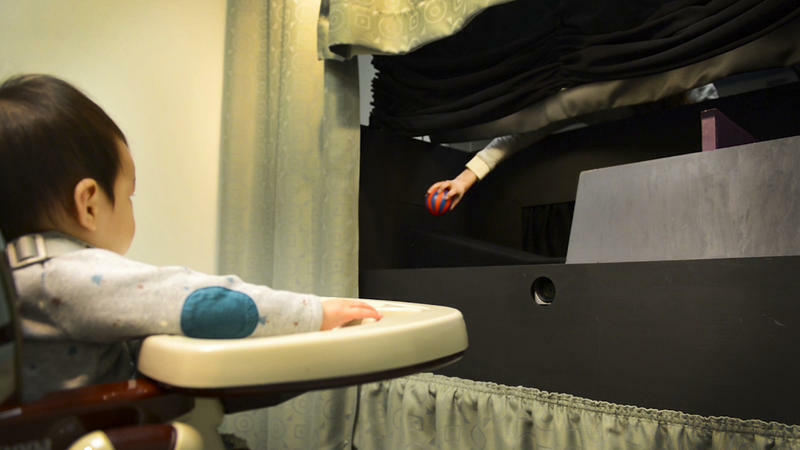 With this study, we learned that babies who are deaf don't perform those same repetitions, so that tells us at least that we know the feedback the infants get from their own vocalizations is part of the reason they do it. The second phase of the study compared hearing babies with babies who had begun using cochlear implants. What did you find in this phase? We know that soon after babies have the ability to hear through cochlear implants, even though they're twice as old as the young babies that typically start this repetitive babbling, they themselves start it right away. One of the reasons babies do this behavior is that they're motivated to hear themselves babble, and they must be learning something from it because most things that babies do and that we do as humans serve some function or we stop doing it. Were you able to answer why babies babble? We think that this repetitive babbling, along with the single sounds that babies make, help them to form these brain connections between the parts of the brain that listen and the parts of the brain that help the babies speak. One of the reasons why this might be important, this repetitive babbling, is that babies are building a repertoire of sounds that they can access automatically, or more easily use in words than sounds that they've never used before.